Parents want to do the best job possible in raising responsible, resilient, happy children. This talk will offer tips and strategies that encourage children to be successful as they move out into the world with a sense of healthy self esteem. 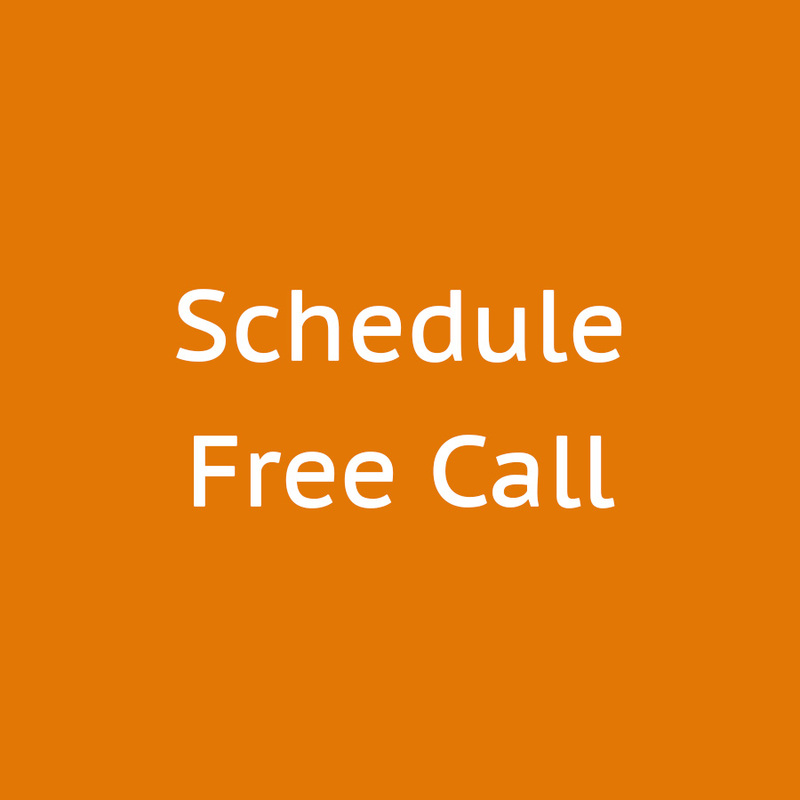 Contact us to schedule a program for your school or organization. Knowing how to observe your children and understand what their behavior is telling you is the key to AWARE parenting! * Learn the differences between high sensitivity, sensory processing issues, ADHD, and oppositional defiance. * Increase your confidence in overcoming daily challenges. Parents want to do the best job possible in raising responsible, resilient, happy children. This talk will offer tips and strategies that encourage children to manage their emotions, state and understand the problem in the moment, and promote non-confrontational solution finding. Fifteen to twenty percent of children in classrooms are highly sensitive, and yet many educators and parents are unaware of the research and implications for a conscious and intentional approach to helping these children thrive. 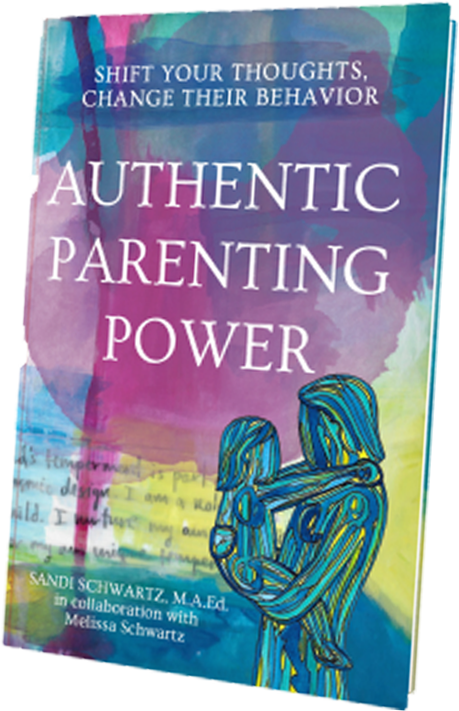 In this presentation, Sandi and Melissa Schwartz offer practical guidance on how educators can provide support to highly sensitive students and their families. This session highlights observable traits, typical behaviors as reported by classroom teachers and parents, and adaptive strategies for helping these children. Participants receive a checklist that can be shared with parents and used as a foundation for creating a mutual plan of cooperation between home and school. Participate from your home computer! Join Sandi and Melissa for a LIVE, interactive webinar where you’ll learn how to identify and support highly sensitive children in your classroom. If you have a specific question or challenge please email us to ensure it’s addressed during the webinar. This is especially important if you cannot join live and plan to watch the recording! Submissions will remain anonymous during the discussion. Every child is unique. Parents of Highly Sensitive Children frequently struggle to explain their children’s behavior… to their spouses, teachers and family members. In this session you’ll hear leading edge research about Sensory Processing Sensitivity — what your child “has” and how to lovingly shape their behavior. Discover the different ways high sensitivity manifests (including empathy, energy reading and more..) and what you can do to help your child blossom into their fullest potential. Join Melissa for a LIVE, interactive webinar where you’ll learn what temperament is and how it influences your child’s behavior. I’m Highly Sensitive… Now What?? In this session you’ll get the most important scientific research about Sensory Processing Sensitivity (SPS). Gain new ways to clearly and simply explain your trait to others! Since HSPs tend to get overwhelmed easily it is helpful to pre-think answers for common scenarios.